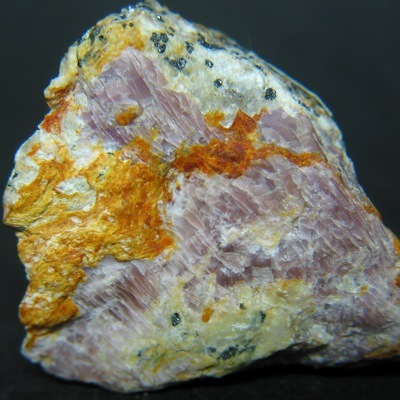 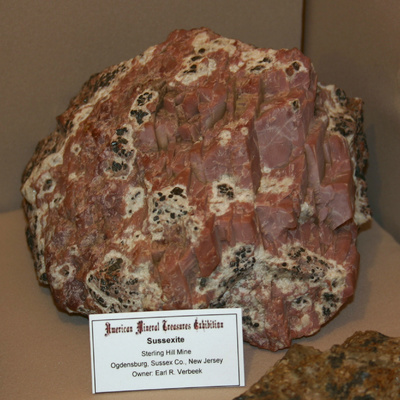 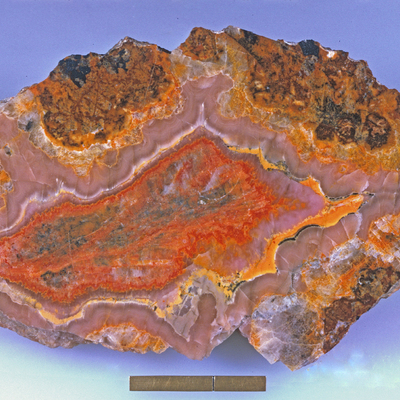 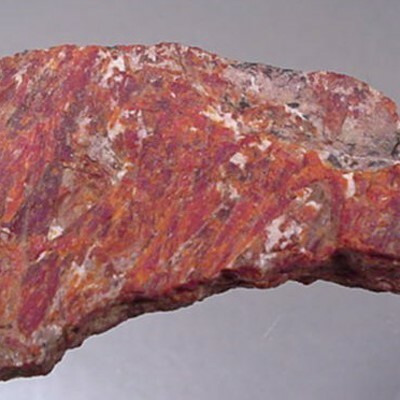 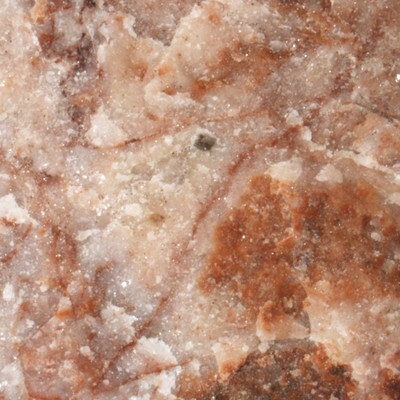 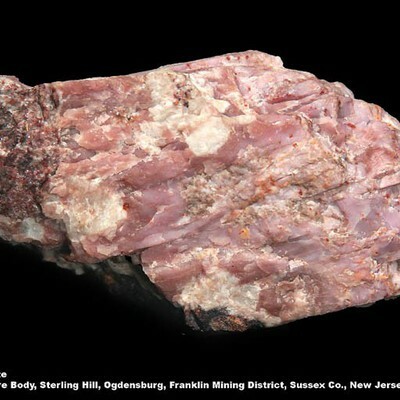 Sussexite is named after its discovery locality, at Franklin, Sussex County, New Jersey, USA. 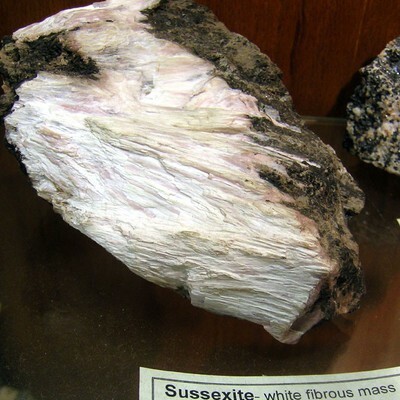 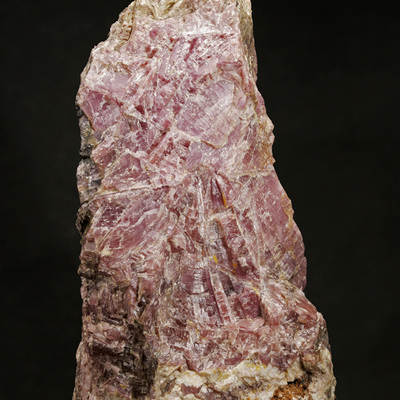 Sussexite forms white, pink, yellowish white prismatic and typically fibrous crystals with a pearly lustre. 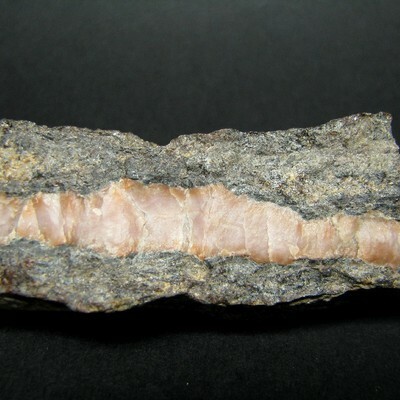 The material is usually translucent. 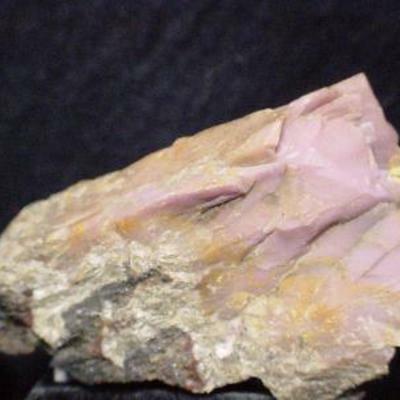 Sussexite is an extremely rare gem. 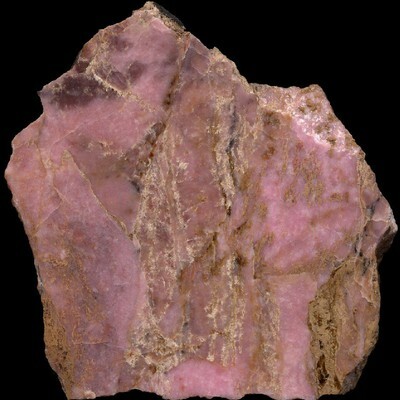 White to buff, straw-yellow, pale pink; colorless in transmitted light. 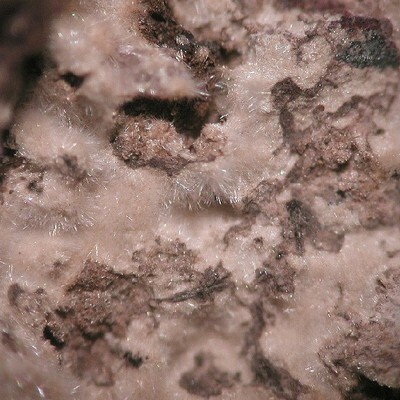 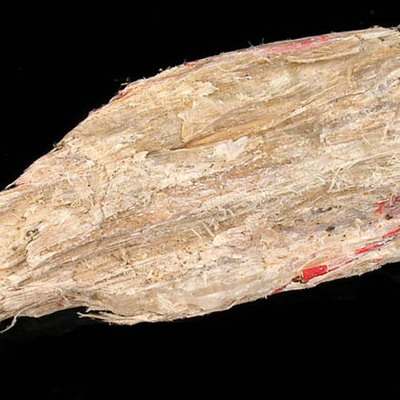 As bladed acicular crystals, to 7 mm; cross-vein or radial fibrous, in felted or matted aggregates, nodular. 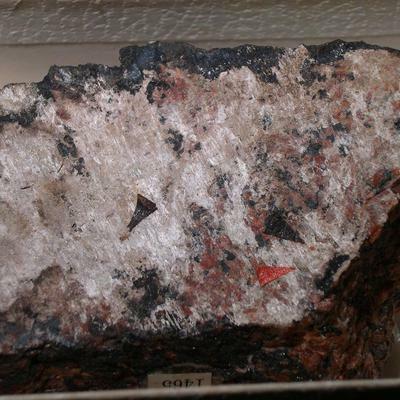 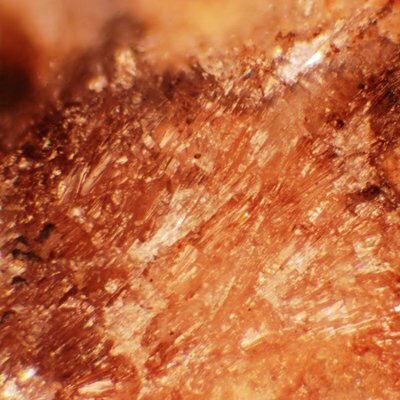 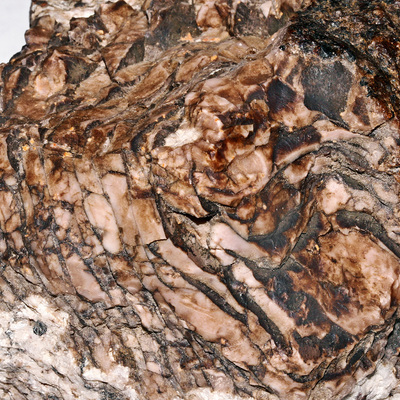 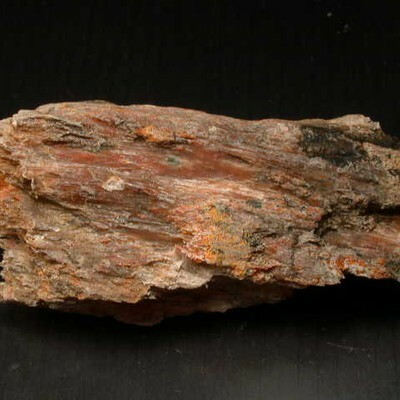 A rare hydrothermal mineral typically in veinlets in boron-bearing metamorphosed Mn–Fe–Zn deposits.